Our cotton-wool snow products have been used successfully for many years for Christmas and winter decorations. We supply flame-retardant fleece and cotton-wool snow products in numerous varieties. Our snow blanket traditionally serves as the basis for winter decorations. You can choose the strength of the material yourself. 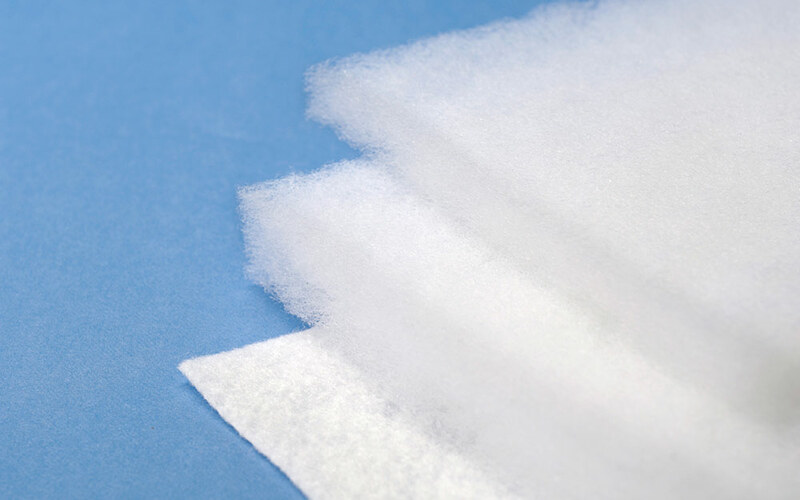 Our cotton-wool snow is highly flame-retardant and makes your winter decoration deceptively realistic.